TheCondoBar specializes in condo & loft sales within downtown Toronto. We offer full service real estate sales for buyers & sellers through the licensed office of Cloud Realty, Brokerage. It’s a number of things, our high standards and work ethic, the caliber of our salespeople, our commitment to ongoing professional training and development, and the fact that we are all, full-time, career-orientated professionals. Each member of our group understands that the root of our business success is service. We want our clients to notice a difference with TheCondoBar – and they do! We firmly believe that whether buying or selling, every client deserves top service. In today’s challenging Real Estate market, your choice of Real Estate Professional does matter! For a greater probability of success you need a dedicated professional, one who can guide you through the process and be counted on to protect your investment. 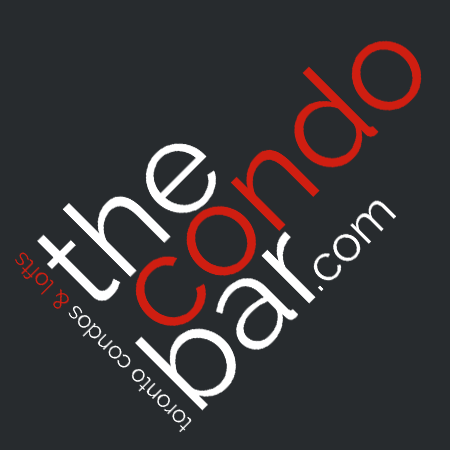 Get to know us at TheCondoBar.com ~and you’ll find fun, knowledgeable, results-oriented professionals. Outsourcing services such as staging and photographers to professionals to ensure we showcase your property in the best possible manner. We also recognize our limits. In order that our clients are fully informed we consult with professionals outside our areas of expertise. Our client-centered service and years as experienced negotiators produce the winning combination that gets results! Our success is measured not only by our sales achievements but by the return of satisfied clients and their referrals to friends and family. Our clients tell us that they prefer working with us because we “provide individual, focused attention and service rather than an ‘assembly line’ approach”. TheCondoBar believes that being independent permits us the flexibility to choose the best approach to serve the real estate needs of our clients.  As a result, we are able to fully concentrate on our only priority ~our clients.